Is BCAA Powder Really Better Than Capsules (or Pill) Forms? Branched-chain amino acids, commonly referred to as BCAAs, are one of the most effective and highly recommended workout supplements. This is simply because they convey a dozen of benefits to the user. Through ingesting BCAAs, you can rest assured of an improved athletic performance and endurance in the gym, and also an improved physique with less body fat and more muscle. The human body is not naturally capable of producing BCAAs on its own, and most diets do not include meals that have ample amounts of these essential proteins. There is therefore a need to obtain BCAAs from other sources! BCAA supplements are the best alternative source. These supplements come in two different forms; powder form and capsules or pills. Some individuals are, however, not sure of which option to use! BCAA pills vs powder, which is the better option among the two forms? This post will tell you exactly why powders are better than capsules. Before delving into why powders are better than pills, it is first important to know how these two supplement forms differ from each other. BCAA for Men Guide: View 10 natural brands showcased here! The majority of BCAA supplements come in the form of powders. This is why most online and offline shops have BCAA powders in their collection and why most people are using them; they are the majority. 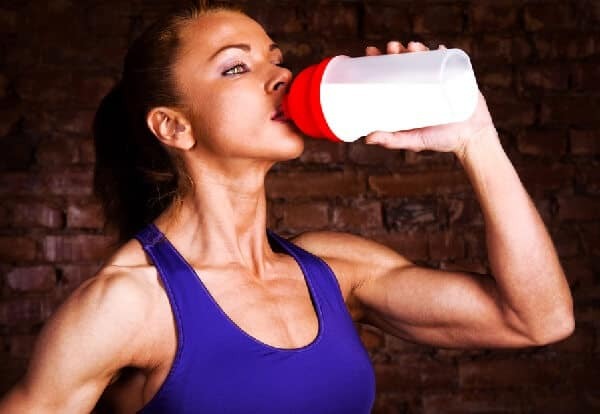 Given that BCAA supplements are mainly available in this form, you will frequently come across people talking about BCAA drinks. The drink is made by simply mixing a few scoops of the powder with some cold water or any other drink you like. A while ago, majority of the BCAA powders did not have any flavor. They either had a neutral taste or did not taste nice at all and this made them quite undesirable among users. There is, however, a great improvement in taste of late. Manufacturers are now producing different kinds of flavored powder including fruit punch and lemonade flavors. These new tasty and exciting flavors have made BCAA drinks a lot more enjoyable ton consume. The nice taste has also attracted more individuals to try them out, particularly women. Even though capsules are one of the alternative ways of ingesting BCAAs, they are not really that common. This means that getting BCAA pills from either online or brick-and-mortar outlets is quite difficult. Apart from not being easy to find in shops, a number of researchers have suggested that the digestion of capsules is slower when compared to that of powders. This means if you are looking for an alternative that works fast then pills are not a great option. Athletes, bodybuilders and other users have also mentioned that BCAA pills are larger compared to other supplements in the same form. This makes them hassle to ingest for most users. 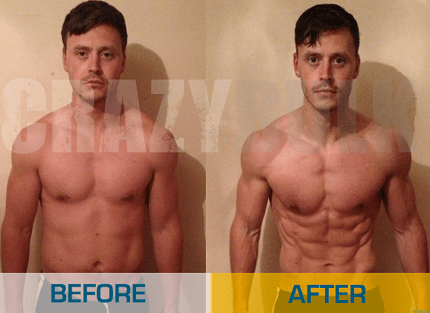 So, what are some of the reasons that make BCAA powders to be considered better than the pills? Below are some of them. You need to ingest approximately 5 to 10 grams of BCAAs per day if you intend to enjoy their full benefits. Therefore, if you choose to the pills option, you will have to swallow about 10 to 20 of them on a daily basis, which is clearly hard! If you, however, decide to choose the powder option, all you need to do is mix the powder with water or any of your favorite drinks, and sip it as you wish. If you intend to use something on a regular basis, it is wise to pick a brand that will be readily available anytime you need it. Right? The same applies for BCAA supplements. BCAA powders are available on nearly every online and offline shop, which is unlike the case with BCAA pills. So, why get capsules if you know you are going to have a hard time getting a refill when needed! Studies have proven that supplements in the form of powders are more potent/stronger compared to those in the form of pills. This is because for pills, the outer shell has to be first of all digested before the contents get absorbed into the bloodstream. Powders, on the other hand, are immediately absorbed into the bloodstream and the effects kick in faster. In most cases, supplements that come in the form of pills are usually intended for the sick individuals who need some sort of diet supplementation. BCAA powders, on the contrary, have been particularly designed for fitness. Rarely will you find a sick person taking a BCAA drink for protein supplementation. So, if you are looking for fitness benefits, BCAA powders are what to go for! Top Bcaa Powder Brand: View why Scivation XTEND is highly loved by most users! A lot of people out there fear pills because most of them are bitter to swallow. This is the complete opposite to BCAA powders. The modern BCAA powders have a pleasant taste and come in a variety of flavors for you to choose from. Ranging from the tasty fruit punch flavors to the sharp lemonade flavors, you will certainly find something that you like. If you are shopping for your BCAA supplement while on a limited budget, then the powder option is a great pick. Capsules are generally more costly. From the reasons given above, it is quite obvious that BCAA supplements in powder form are better than those in the form of pills. BCAA powders are not only more potent and easier to consume, but are also cheaper and more readily available. 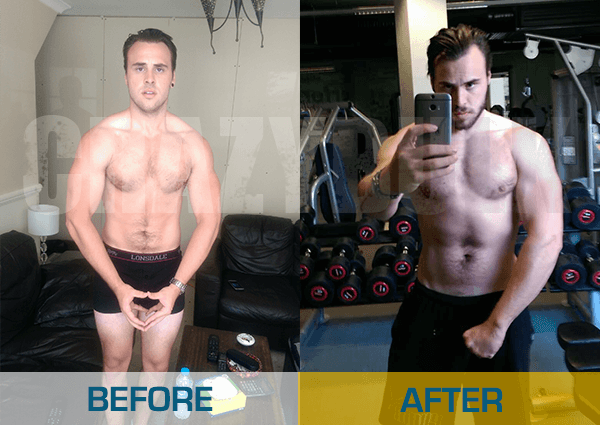 Hopefully, this post will bring the debate on BCAA pills vs powder to an end.